Recent research has shown that today’s consumers are more passionate than ever about Asian flavours, and enthusiasm just keeps on growing. While 5 years ago, many consumers were unfamiliar and sometimes reluctant to try certain authentic specialities, they are now experimenting and widening their tastes in Oriental cuisine. Plaza Foods aims not only to satisfy consumer’s culinary needs, but also to respond to their curiosity and their desire to try new possibilities. While many food manufacturers develop their products based on the limitations of their production processes, we start by listening to the wishes of our customers and we will find a way to realize them. Orient Plaza is the biggest Asian restaurant complex in Europe, located in Nijmegen, the Netherlands. 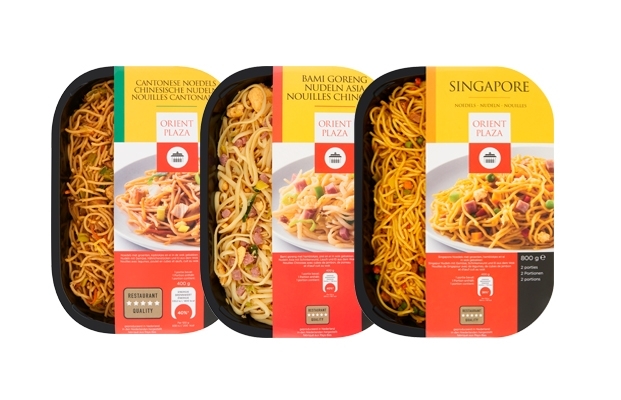 Known for its outstanding quality, excellent service and authentic flavours, the restaurants of Orient Plaza formed the basis of all our Asian ready meals available for retail. The extent of our product range seems limitless. Our range stretches from Asian noodle and rice meals, with or without delicious, richly filled sauces, to meat-free products and meal components. All originating from the numerous Oriental kitchens. 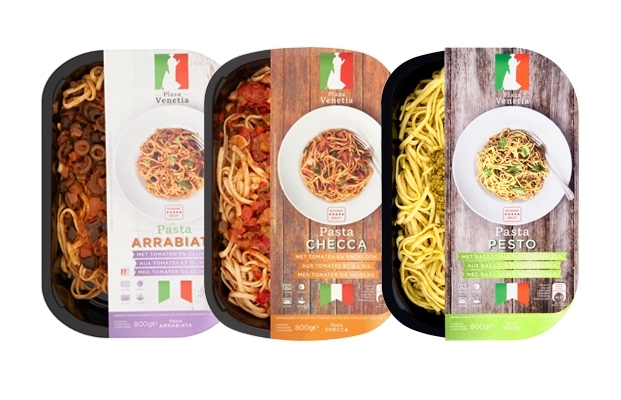 In cooperation with the well-known Italian chef D’Angelo, we developed a range of Italian Meals to provide a full solution to our clients within the ready meals market. 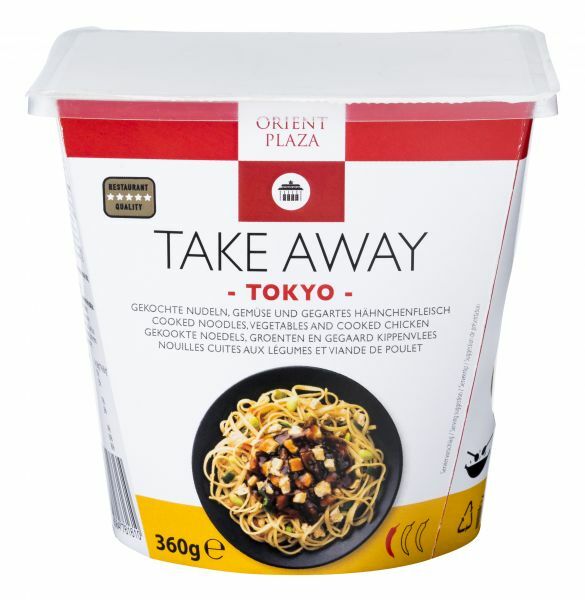 Take Away meals are inspired by the ultimate example from Asia and America. They have the look and feel of the well-known, nostalgic takeaway boxes, combined with the modern convenience of a ready meal. All are prepared according to the authentic recipe following the original preparation methods including the use of real woks. All components of the meal are packed together in one convenient, attractive packaging with only one compartment. The complete packaging (including the outer sleeve) can be put in the microwave. This way you don’t have to open and combine separate compartments and there are no extra packaging materials needed.